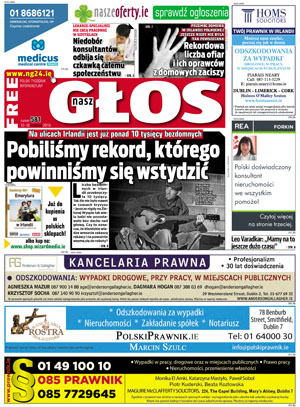 We have published Nasz Glos Ireland’s Polish newspaper since 2007, distributed weekly free of charge throughout the Republic of Ireland and Northern Ireland. Online tickets sales for Polish events. 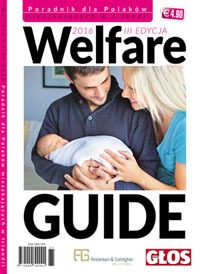 Our websites include: ng24.ie, naszeoferty.ie, shop.wizardmedia.ie in Ireland. Our media outlets are a fast and effective way to promote your products and services and reach the Polish community in the Republic of Ireland and Northern Ireland. We can also book print and internet ads in Poland. For advertising queries email: ads@ng24.ie or call: +353 89 401 90 06. 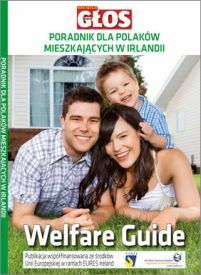 Published annually in Polish since 2013, the guide provides key information about topics including social services and programmes, housing, taxation, education, health and legal issues for people living in Ireland. Check out what’s coming soon. Our internet shop is designed for individual clients. To place a larger wholesale order, please contact us. We are interested in purchasing rights for published works of fiction in English for the Polish language market, as well as English language translation rights for books in Polish for the UK and Irish market. Please contact us with your query. Based in Dublin, our company Wizard Media Limited is the publisher of Ireland’s Polish newspaper Nasz Glos, established in 2007, distributed throughout the Republic of Ireland and Northern Ireland. 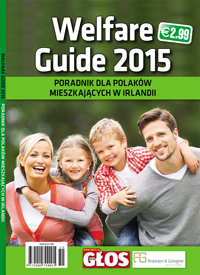 We also publish periodicals on topics of interest to Ireland’s Polish community. 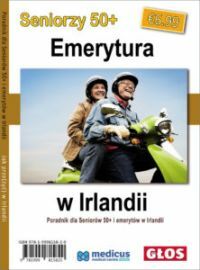 In 2018 we started to publish books by Polish authors, and translations of fiction by English-language authors. See our upcoming releases.